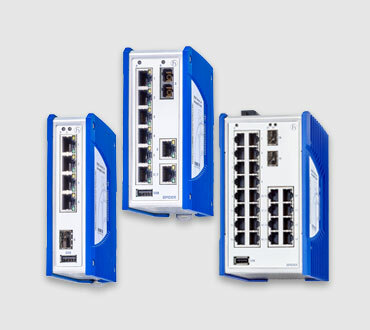 For Fast Ethernet networks, choose the hardened, compact RS20 switch. 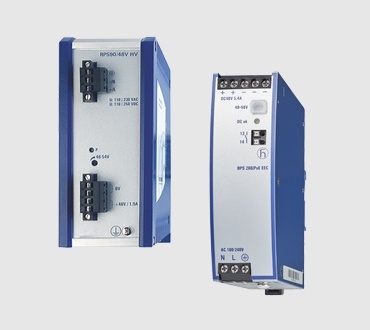 These managed industrial DIN rail switches provide optimum flexibility with several thousand variants. You can choose one of our most common configurations (see the table below) or you can easily customize a switch to your environment. 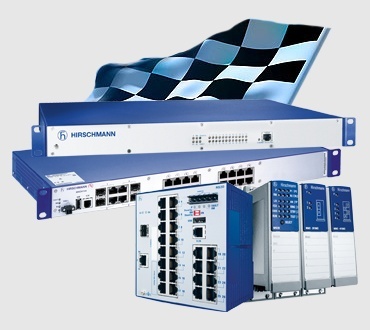 Ever-increasing demands for productivity are a reality in the automotive industry. Car makers and their supply base are constantly pushed to produce world class products better, faster and cheaper.